Auctioneers speak fast in part to create pressure on bidders so that they don’t have time to think and are lured into impulse purchases. Auctions generally move a lot of goods and auctioneers try to sell one item a minute, requiring them to speak quickly. Those leading auctions usually say the price that something is being sold at over and over again, before declaring that it is sold, to help ensure that the person recording the sale notes down the right amount. 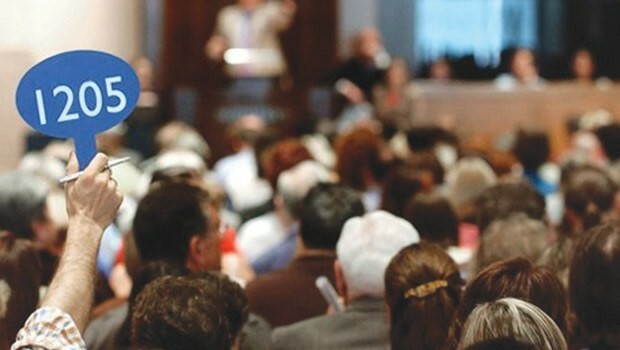 It’s such an art that the National Auctioneers Association holds an annual competition where clarity, timing, originality and presence are ranked by judges. Read the full discussion and find out more details here.